The Massage ball has been used for years by athletes, but they are not just for athlete’s anymore! 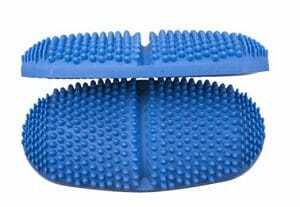 Although athletes have used this revolutionary massage tools they are available on Amazon and pretty much anywhere sports equipment is sold. The reviews below outline the best use for each AcuBall and also give some feedback from customers that have used them. Consumers that like the feeling of heat on their sore muscles, will love the heatable feature of the AcuBall Massage Ball, AcuBack and AcuPad. It’s not necessary to heat them up, you can also use it at room temperature, but it’s definitely worth a try. Consumers have mentioned that they love taking the heated AcuProducts to bed with them. This one size fits all AcuBall is the most popular. If you have to only get one this is the one of you. It fits comfortably under almost all body parts and it also has the spine alignment down the middle. It is perfect from head to toe. 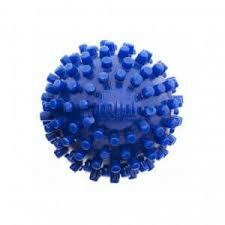 I have used this AcuBall under my feet, legs, glutes, along my spine, under the shoulder blades, and neck. The mini AcuBall is hard, and gives a deep massage wherever you need it. Using this little gem heated on your gluten is pretty close to heaven on earth! It provides deep penetrating relief from tissue build up. It is easy to keep at a workstation during the day for relief of corporal tunnel. Amazing that something so small can make such a big improvement on my sciatica. This was recommended to me by my massage therapist. I sit or lay on it at the point on my hip where the pain starts. After rolling gently for few minutes the muscles are loosened and the pain goes away. I’ll take this with me whenever I travel too. Better than taking a lot of pain relievers! Heating up the AcuBack and placing it on your lower back while lying flat would relieve pain. Hamstrings, claves and thighs would also benefit from the Acuback be ran up and down them for a deep massage. 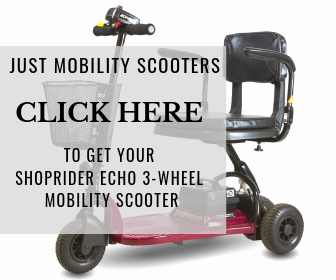 You may need a partner to use this as a roller for you entire back. The AcuPad provides great relief that last a long time. Heat the pads up and feel your pain ease up. 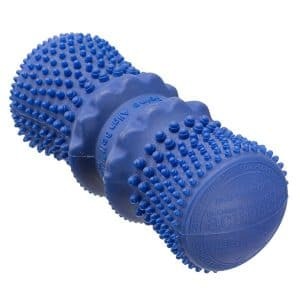 This product is great for new comers with no experience in self massage. Heat it up and place it on your problem area, it’s pretty hands off from there. Use this while sitting at your desk, watching TV, reading the paper or even driving. Best lower back aid I have used to date. Several back injuspries from military service and this really helps with flare ups and works out the tendons when they are tight. I recommend to anyone that has back issues. The big advantage that AcuProducts have is the ability to hold penetrating heat for long periods of time, and all of the products are designed to work together. If you are looking at self massage these products from Dr. Cohen will not disappoint. Suggestions are to own all of them for all over body health.